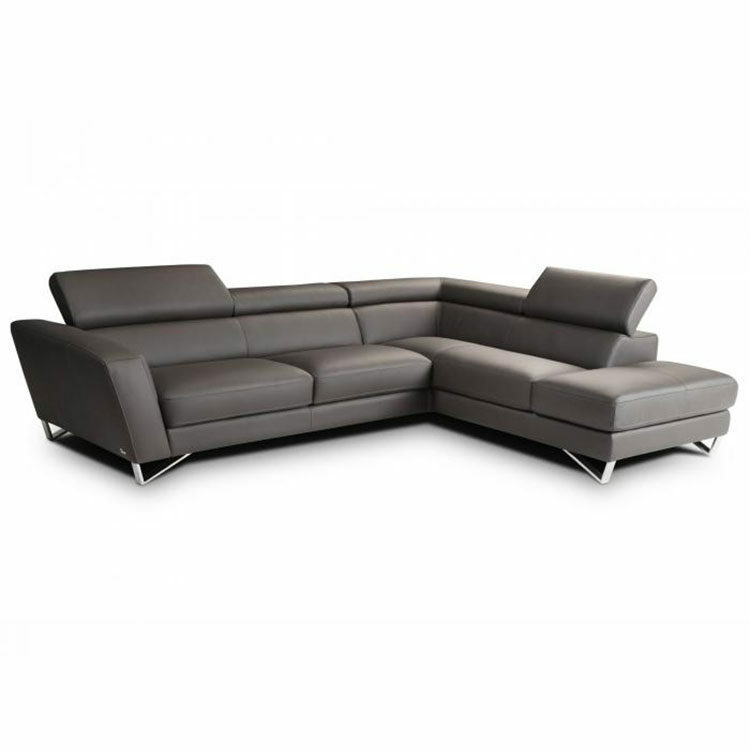 Available in choice of configuration from Sofa to Sofa with Chaise to Many sectional configurations. Stocked in Selected leathers and Available special order in many other options. Solid wood frame construction and all over top grain leather.